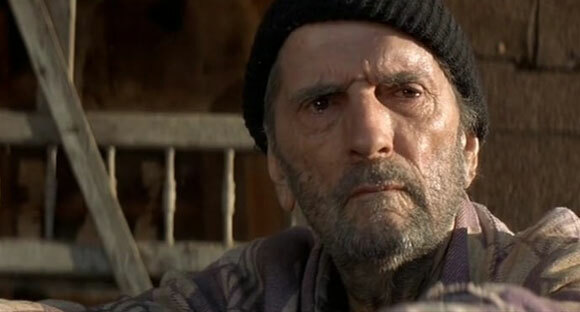 Throughout his long acting career, the late Harold “Harry” Dean Stanton (1926-2017) worked with some of Hollywood’s best known directors. Mark Fraser looks at 10 of his most interesting roles. Stanton (HDS) only appears at the very end of this unusually gentle David Lynch film as the stroke-ridden brother of aging World War II veteran Alvin Straight (Richard Farnsworth) who – although sick himself – embarks on a 595 kilometre cross country road trip (from Laurens, Iowa, to Mt Zion in Wisconsin), driving a four-wheel lawn mower, to make amends with his estranged sibling Lyle. Aside from being the figurative goal at the end of this journey, HDS’ brief touching moment on screen “makes crying feel like the most painful, meaningful thing a man can do” (as beautifully put by slantmagazine.com’s Greg Cwik in his September 2017 obituary of the man). 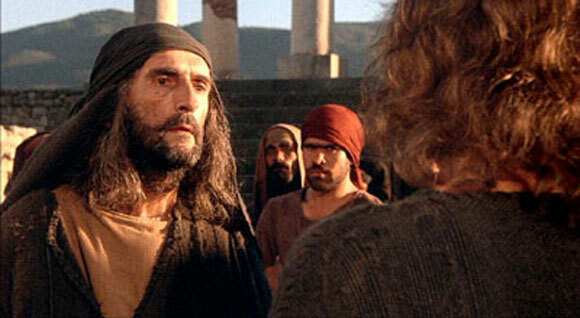 By playing Christian persecutor Saul of Tarsus (5-67 AD) – who in popular Biblical folklore became Paul the Apostle after being blinded for three days on the road between Jerusalem and Damascus (circa 31-36 AD) by the spirit of Jesus Christ – HDS took on what was arguably his most historic role. The only thing is when he first appears as Saul, he is nothing more than a murderous thug while, by the film’s end when he is going through his Saint Paul phase, he is merely a con man. It’s an interpretation most Christians probably don’t appreciate. 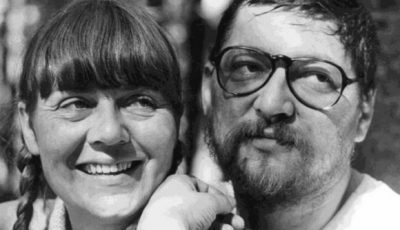 A role in which the actor meets a grim death (and there were a few of these throughout his oeuvre – see below), although this time it’s sort of played for laughs. While on the run from the federal police, John Dillinger gang member Homer Van Meter (HDS) underestimates the resolve of a group of country hicks, which mercilessly shoots him down like a dog in the middle of the main street of a rural backwater town. In real life Van Meter (1905-34) was killed by police during a gun battle in the Minnesota capital of St Paul after Dillinger’s death (not before, as the John Milius film purports). A performance which suggests the actor had some fun while making this movie. This is arguably the film that introduced HDS to a larger international audience, being one of the biggest science fiction releases of its day. 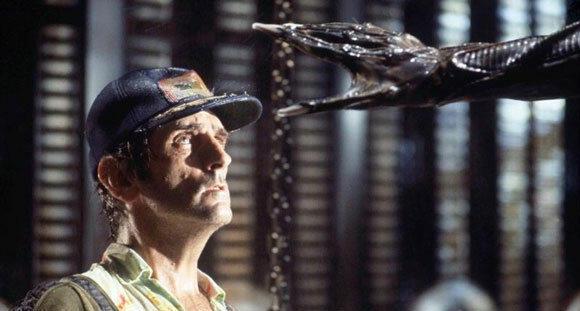 As Brett, an engineering technician on the space freighter Nostromo who has the habit of answering “Right” to every sentence directed at him, he is the first of the crew to discover that the tiny chest-busting titular alien which he is looking for in the bowels of the craft has significantly grown in a very short period of time – and is now collecting humans to help progress its species’ procreation. After all these years this is still one of the most memorable deaths in the franchise. Harold Hellman (HDS) – also known as Brain – is probably the smartest man in Lower Manhattan, which normally would be a good thing. However, New York City is now a giant gaol, and Hellman is at the beck and call of its king The Duke (Isaac Hayes). Both he and his girlfriend Maggie’s (Adrienne Barbeau) lives are complicated with the arrival of fallen war hero Snake Plissken (Kurt Russell), who has been sent in by the authorities to rescue the US President (Donald Pleasance) after the POTUS’ plane crashes behind the prison’s walls. Although he ends up being instrumental in saving the day (albeit under duress), Brain is eventually killed when it turns out he has trouble reading maps. As private investigator Johnny Farragut, HDS meets one of the most terrifying deaths in this sordid love story after he is hired by his object of desire Marietta Fortune (Diane Ladd) to track down her daughter Lula (Laura Dern), but instead falls afoul of three vicious psychopaths (Grace Zabriskie, Calvin Lockhart and David Patrick Kelly) who have also been inadvertently employed by Fortune to conduct the same search. After watching this trio of killers psychologically torture the poor man, and seeing the look of complete despairing surrender on his face just before he is shot, it almost comes as something of a relief when one of them finally pulls the trigger. When the presumably brain damaged ex-serviceman Hazel Motes (Brad Dourif) decides he wants to start his own religion (The Church of Truth Without Christ) in a rural Tennessee town, he comes across some early opposition from charlatan “blind” preacher Asa Hawks (HDS) and his daughter Sabbath (Amy Wright), who falls for this strangely intense young man. Stanton is great in the too few scenes he has. It turns out Jerry Schue (HDS) – an ex-con who seems to have it all (a wife, played by Rita Taggart, a backyard pool and barbecue area for entertaining guests) – is really being suffocated by his suburban bliss, and is just itching to do something more exciting. This is why he agrees to join old pal and parole absconder Max Dembo (Dustin Hoffman) on a crime spree. It all goes wrong for the poor man, however, when Dembo stupidly overstays their welcome at a Beverly Hills jewel store heist, causing getaway driver Will Darin (Gary Busey) to panic and leave the scene without them. In the end crime doesn’t pay for the hapless Schue when he is shot dead by the police while trying to flee on foot. 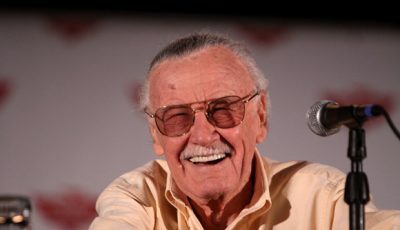 It is possibly one of the actor’s most poignant death scenes. 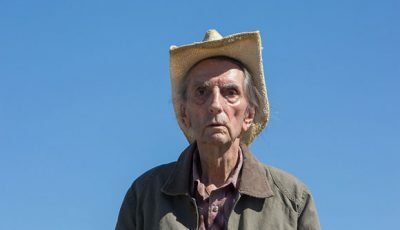 After wandering alone through the South Texas desert for an indeterminate amount of time – and luckily stumbling across some semblance of civilisation just before collapsing of exhaustion – Travis Henderson (HDS) is taken in by his brother Walt and sister-in-law Anne (Dean Stockwell and Aurore Clement) in Los Angeles, where he is reunited with his son Hunter (Hunter Carson) after a four year break. He then decides to take the boy with him in his search for their mother Jane (Natassja Kinski) – a quest which leads them to Houston, where she is working in a peepshow booth. Stanton pulls off an impressive stunt here by making sure the mostly silent protagonist keeps the audience’s attention over not one, but two major road journeys. In addition, cinematographer Robby Mueller provides an absolutely exquisite photographic portrait of the man. 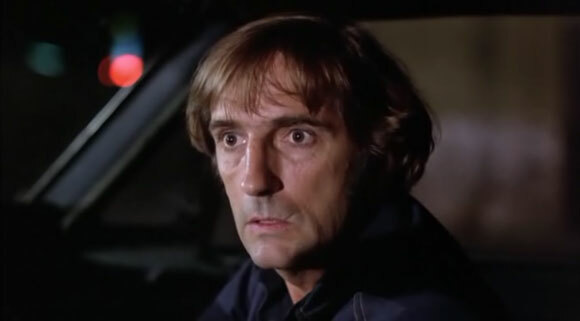 Unlike Paris, Texas, in which HDS’ performance is laden with regret, remorseful melancholy and a deep longing for a lost past, his take on car repossession man Bud is pretty much in parallel universe territory. Ruthless, cynical, foul mouthed, profane and full of some great lines to boot, Stanton pretty much plays him as a closet anarchist who only passes as being semi-respectable because he wears a cheap suit and tie. 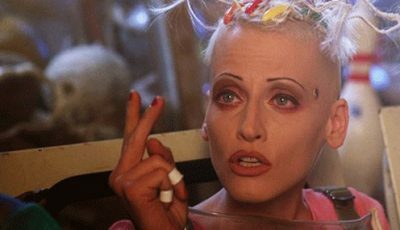 Put simply he is hilarious – not to mention brimming with the right attitude – showing that this 57ish year-old fully understood the punkesque aesthetic which underpinned the script by (then) first time writer/director Alex Cox. 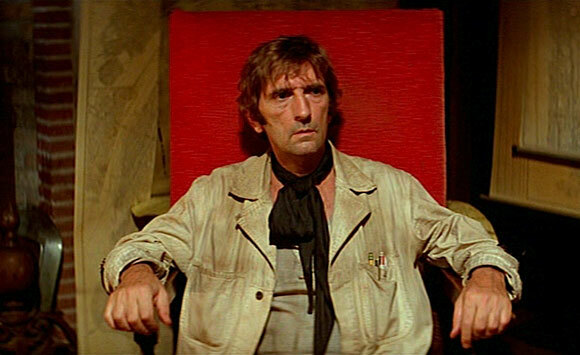 Over to you: what are your fave Harry Dean Stanton films? Mark is a film journalist, screenwriter and former production assistant from Western Australia. The 80s had its moments – Hollywood moments I mean. 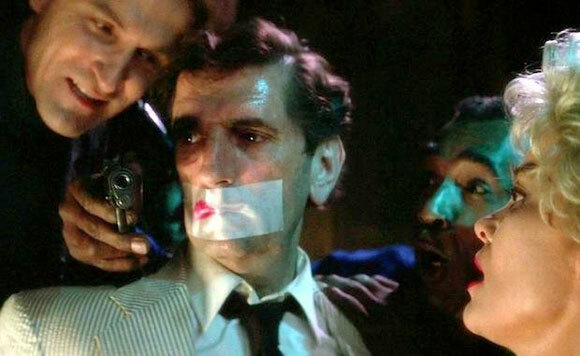 But you look at the period and for those of us who lived through the Easy Riders Raging Bulls period of great, good and ungodly movies that Scorsese, Coppola, Friedkin and the gang put out, we were wishing for stuff like Repo Man. When it came it felt like a real breath of fresh air. Stanton embodies that more so than Estevez’s clean cut-edness. The film would still be good without Stanton. I’d watch it with two tubs of ice cream and a sick bucket. But it’s great BECAUSE of him. Funny, just noticed his best movies arrived in 1984. A good vintage for Mr Stanton. Looks like I have a lot of films to add to my must see list. I love HDS and have seen a lot of his films but have to admit I have only seen 4 of these films. Great article, terrific films you’ve mentioned here. If I could add one, even though it was a small role, I’d add Christine. I just loved him as the investigator who slowly starts to piece things together. Lots to see for me here. Stanton has impressed me when I’ve seen him previously. I think the first time would be Pretty In Pink. 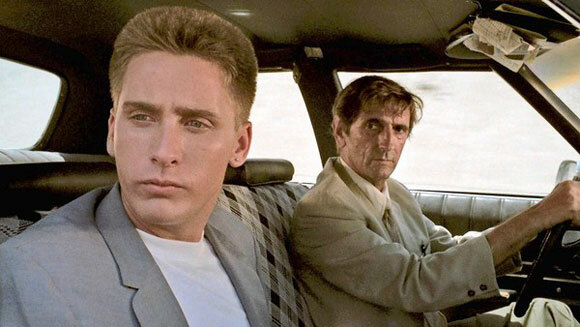 I have seen Repo Man and still think it’s Alex Cox’s best work. It felt different to the 80s comedies that were coming out during the decade. The fact it had one of the Brat Pack gave it a further subversive edge. 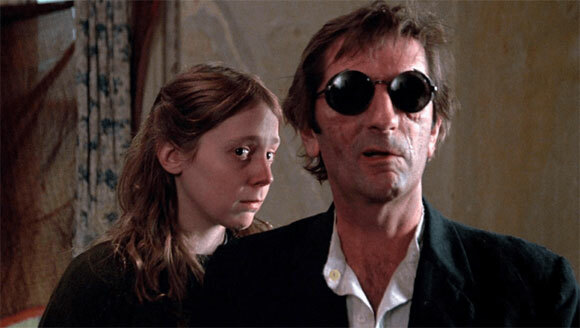 Paris, Texas and Wild at Heart are others I really admire. Straight Time is the one that jumps out at me as one I need to see. He’s one of those rare breeds: actors that don’t need a lot of screen time or dialogue or grand staging to stand out often over the main stars. Christine and The Green Mile and Cool Hand Luke (does anyone forget the “just a closer walk with thee” scene) would be other examples of him standing out from the crowd. He has another great ability to be just as effective through moments of quiet, turning low-key dialogue (or song!) into powerhouse drama. Then he can turn on the defiance, anger, ferociousness with subtlety. 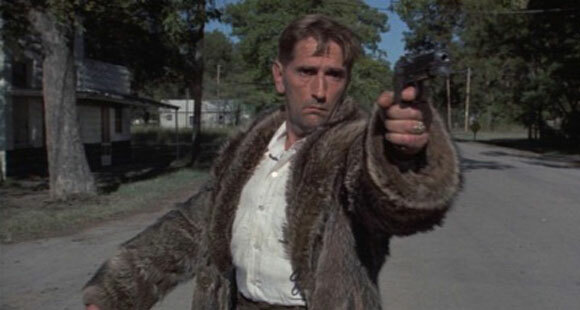 Ultimately, Repo Man and Paris, Texas would be my favourites too. 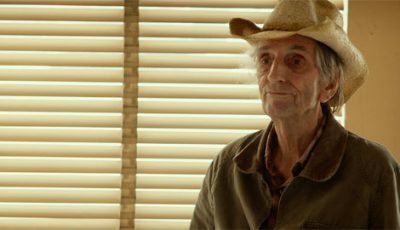 Didn’t Roger Ebert once say something along the lines of: “no film with Harry Dean Stanton in it could be altogether bad”. He said that before Alien Autopsy but it was spot on for many years! 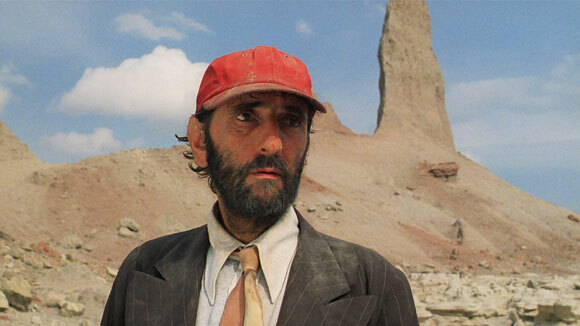 I just realized, reading your excellent essay, that I take Harry Dean Stanton for granted. I never really looked at some of his more remarkable films in this way. You’ve given me a fresh appreciation, and thank you. Hey, Scarlett, Is That An Infinity Stone! ?